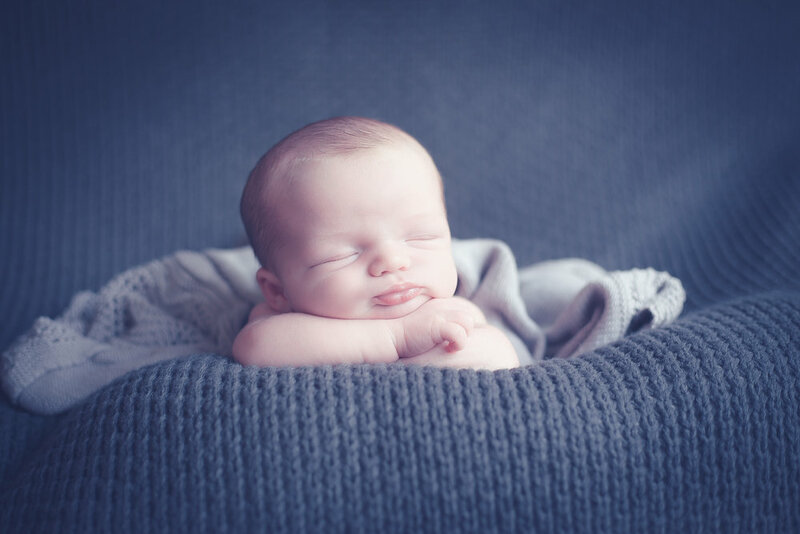 I love capturing beautiful and artistic baby photographs in Runcorn and the surrounding area. My style is simple, elegant & natural. My reviews always note my attention to detail my patience and caring nature. 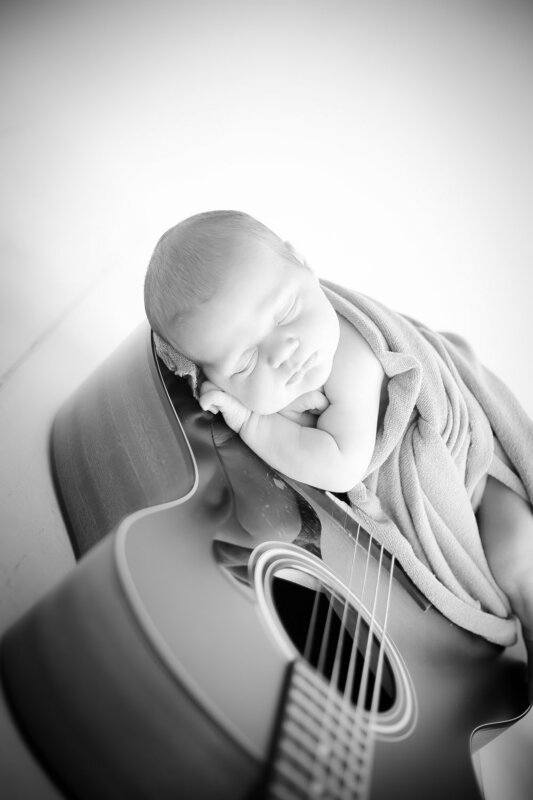 I occasionally use newborn props to set the scene, but my main focus is on the newborn baby and their comfort. 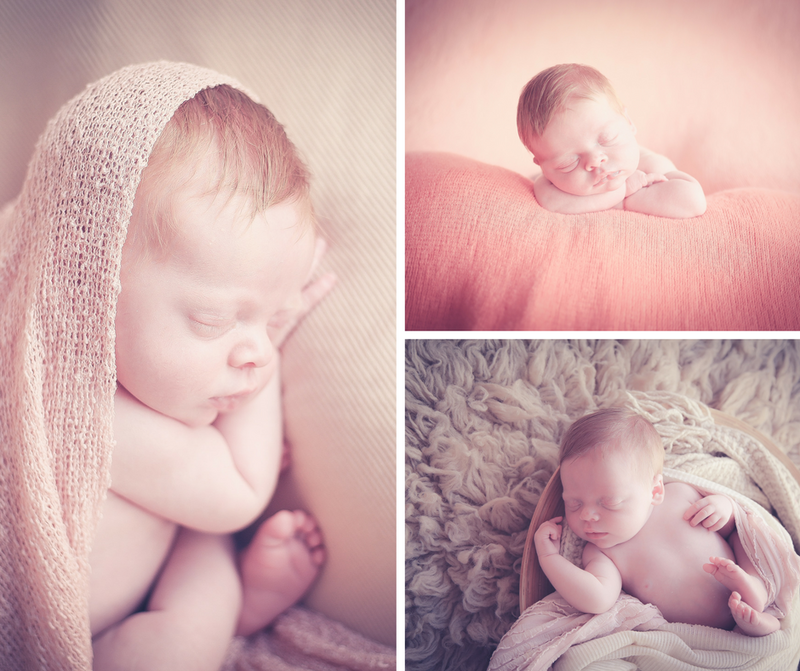 My studio based in Runcorn is set up with newborn babies in mind. I adore using natural light to ensure your baby photographs are just perfect and also protecting a new baby's delicate eyes from flash.